Are you being stalked? Do you feel like you are being watched everytime you use your home computer? 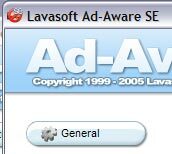 If you aren’t using Lavasoft Ad-Aware personal, you are. Spyware, Trojans, dialers, malware, browser hijackers, and tracking components could be stalking your PC at this very moment! 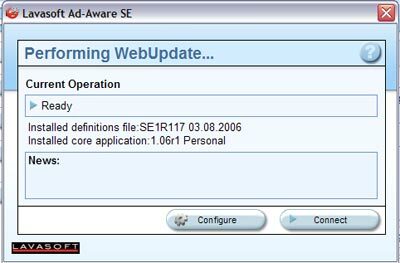 Yet, there is relief: with Lavasoft Ad-Aware Personal, you may still have to fear who “knows what you did last summer,” but you don’t have to worry about an unprotected computer. 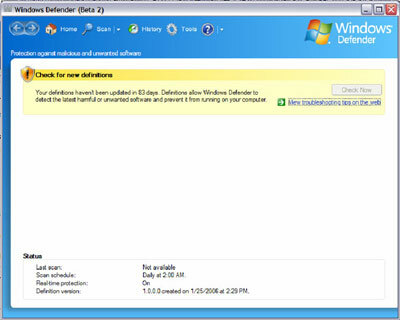 If you remember, the first article in this series of defense programs for your computer’s security, I already discussed the benefits of using Windows Defender. So why should you use Lavasoft Ad-Aware as well? 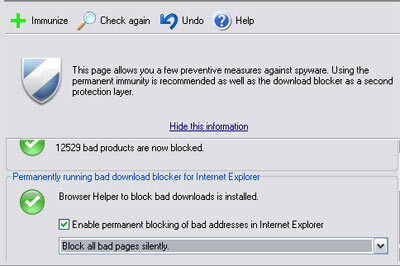 The reason is that Ad-Aware is filtering what Defender does not: tracking cookies and other Spyware components. 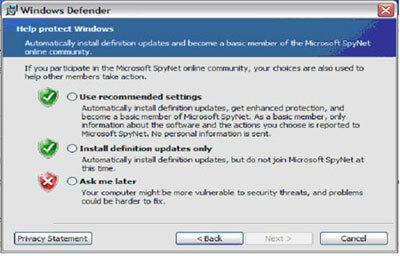 No antispyware solution is 100% effective, and each targets different things. Therefore, make your computer like Fort Knox today with both Windows Defender and Lavasoft Ad-Aware! 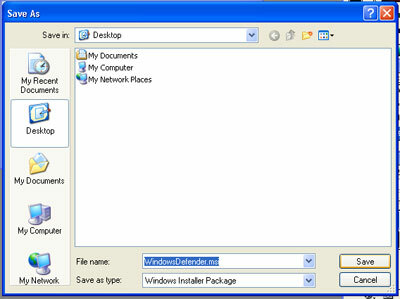 This program is compatible with Windows 98, Windows XP, Terminal Services, and much more. To download this freeware program, take a look below! Go to www.lavasoft.com, and click the Free Download for Ad-Aware SE Personal button. 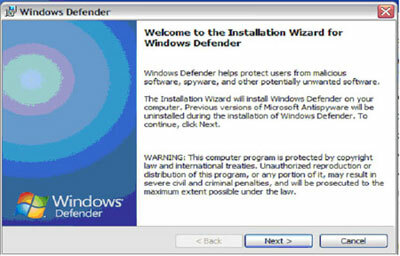 After the download has finished, step through the Install Wizard by clicking Next. Be sure to accept the licensing agreement and choose to apply the application for all that use the computer. Do not choose to run a scan right after the download is finished. Click the World symbol located on the quick launch toolbar. Click Configure, and then click Connect to run the update. Next, click the Gear symbol located in the quick launch toolbar. Click Settings in the upper right corner of the main status screen. Next, select General Settings option. Check the Automatically quarantine objects prior to removal setting. Click Proceed. 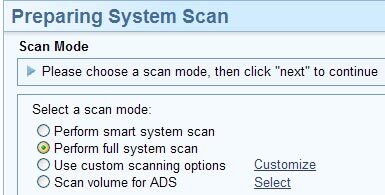 This setting is recommended for all scans. After you have done this necessary prep work, you are now ready to commence your first scan. You can also click the Start button in lower right corner. This opens the Preparing System Scan screen. Select Perform Full System scan and click Next. After the scanning process, a detailed listing of detected items appears. Review each item before removing them. Remember that not everything detected by Ad-Aware should be removed; since this can be difficult, you can review the Threat Assessment Chart. Select the Add selection to ignore list to add it to your ignore list. Click the Next button on the “Scan Complete” screen to view the scanning results. Select each item you wish to remove by selecting them in the scan results lists. You can also right click to select multiple items with the context menu. 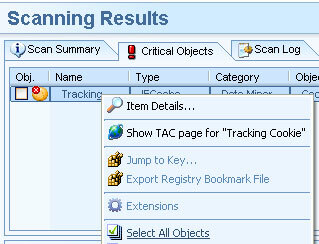 To ensure you remove all of the bad items, click on the Critical Objects tab. Right click on any one of the items listed and click Select All Objects. Click Next and finally click OK in the pop-up window to confirm removal of the item(s). One final note, in this free-ware edition of Lavasoft SE Personal, the option for scheduled scans of your PC have been disabled. 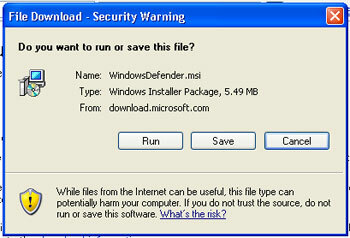 Therefore, unlike Windows Defender and CCleaner, you will need to manually run this scan monthly. Secure Your Computer Today with Spybot S&D! 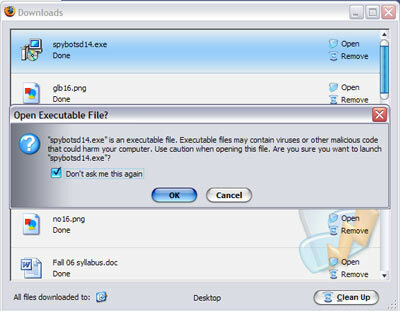 Start using Spybot today and make sure that your computer is running safely with this anti-spyware program. You can never have too much security! Go to http://www.safer-networking viagra in holland.org/. Click the blue Download here button again for BN File Forum. Open the download, and say OK at the prompt. Work your way through the Setup Wizard after accepting the License Agreement. Once the Registry Backup is finished, click the green Next arrow. Click Search for Updates, and then click Download all available updates. Select the Search and Destroy icon in the left pane. Click the Check for Problems button. Click the immunize icon in the left pane. Click Enable permanent block of bad addresses in Internet Explorer or preference certain criteria with the dropdown menu. It’s that time again! The time has come for you to update your AVG anti-virus software to ensure your computer’s continued protection. Already, AVG might have prompted you with a message which tells you that a new version exists and that it is now time to update. It should look like the picture below. Whether or not you have received this message, the AVG update procedure is extremely quick and easy, just look below to find out how. Click the download file entitled: avg75free_xxxxxx.exe. 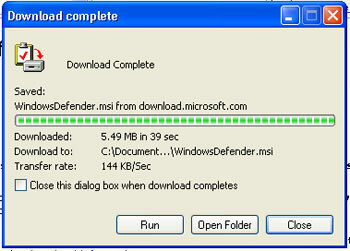 Once the file has been downloaded, the install program should open automatically. If not, click on the program on the desktop. 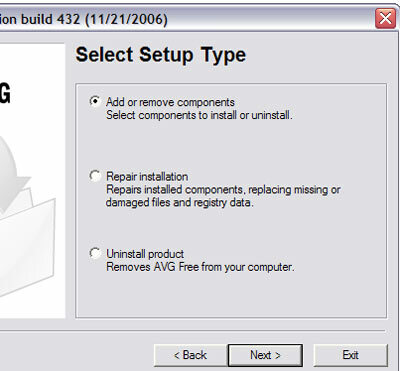 Work through the AVG install wizard. Select the Add or remove components in the Select Setup Type window. Continue through the Setup and lastly clicking Finish. We have all heard this statement, and most of the time if you are like me, whatever that one thing is was forgotten! Fear no more! Since we have covered so many techie tips and tricks, I want to give a recap of four important programs that will ensure the safety of your personal information and the security of your computer. Over the past year, you have read through articles that focus on Ad-aware, CCleaner, AVG, and Spybot. If you have not installed these programs, then look below and use each link to discover how. Otherwise, if you have already installed these four programs, make sure to update the programs, which are also detailed in the article links below. When running these anti-spyware and anti-viral programs, the greatest success results occur when they are run in Windows’s Safe Mode. At times, if run in Safe Mode, these four programs are seventy percent more likely to find and remove malicious content on your computer. Turn off your computer, and then wait thirty seconds before turning your computer back on. When you see your BIOS screen, start pressing your F8 key every few seconds until you reach the options page where you can select Safe Mode. 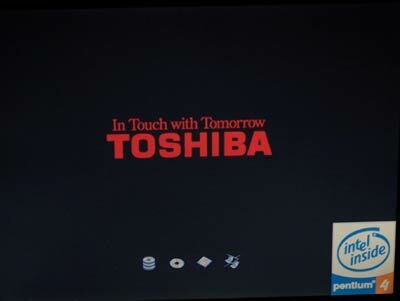 The screen is shown below. 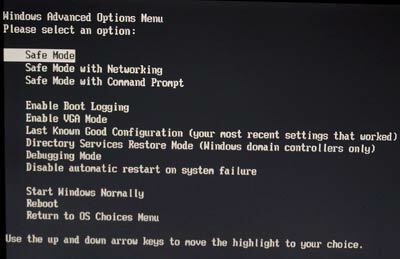 Use your arrow keys to select the Safe Mode option, and then press enter. You may be asked to pick the copy of Windows you want to enter. You should just be able to press the Enter key to get past this screen. You will now see a bunch of files loading before Safe Mode initializes. 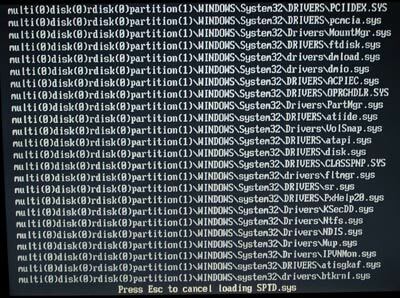 Once it has booted you into safe mode, log into your PC and run the tools listed above to ensure the spyware on your PC is removed. 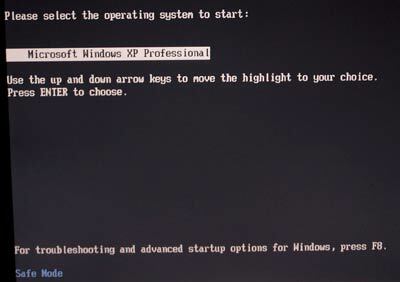 Run each program in Safe Mode just like you would in the traditional XP boot process. For a walkthrough of each of the four programs, please refer to the above links.